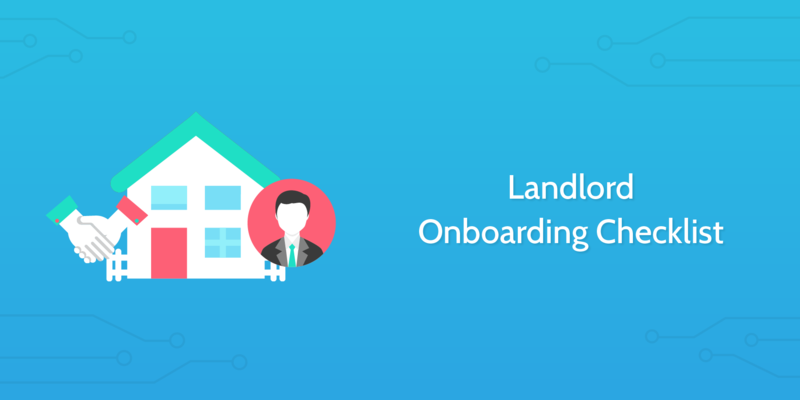 In the fast-paced world of property management, landlord onboarding is one of those things that is unfortunately overlooked by countless real estate agencies and brokerage firms. 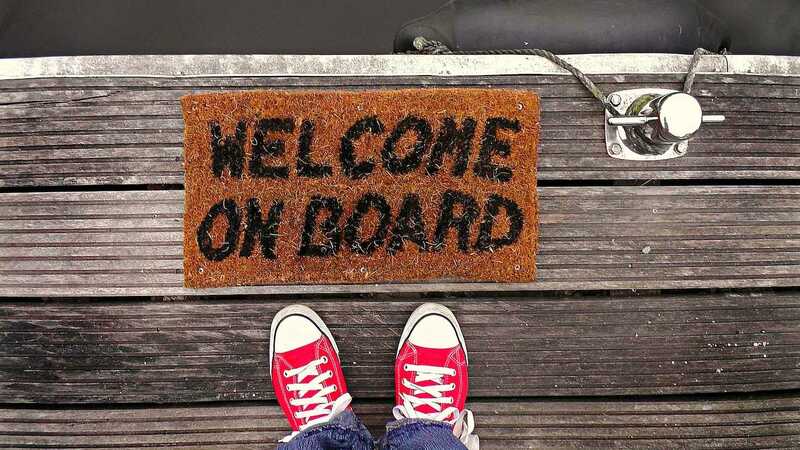 There is a ton of information out there when it comes to effectively onboarding new tenants, but this is just one side of the coin. 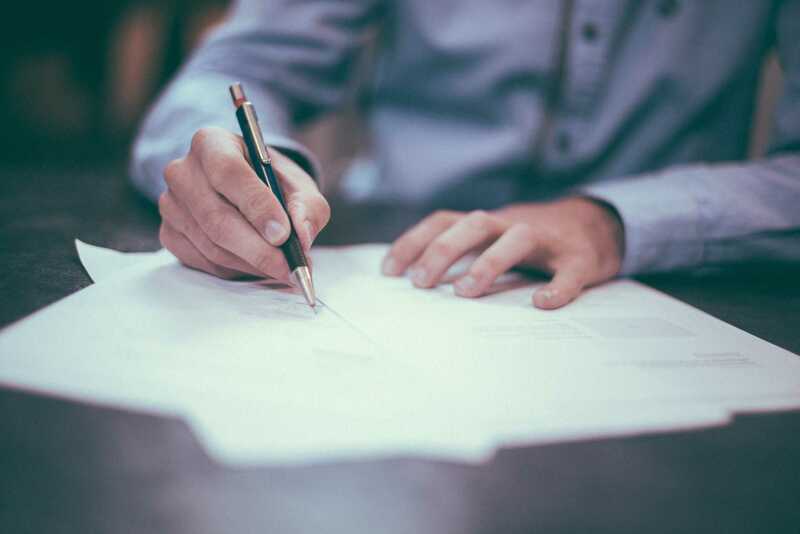 Signing a property management agreement to represent a landlord is an exciting moment, especially if you are a small agency. You have completed the screening process and it is now the beginning of what will hopefully be a long and trusting relationship. 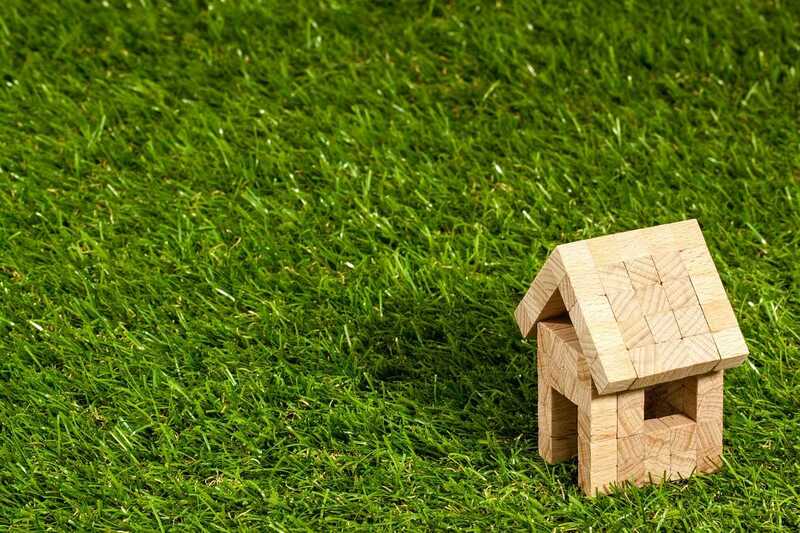 However, without a solid landlord onboarding process, you risk experiencing unnecessary difficulties during the time that you represent the property owner. In this checklist, you'll be guided through a simple and effective way to onboard a landlord that you have just begun representing. It is designed to be a continuation of the landlord screening checklist that we recommend you run through if you haven't already. Ready to start working with a new client? Let's get started! To kick things off, make sure you've documented all of the landlord's personal contact information and organized signed forms in your property management software. Following the completion of the landlord screening checklist, there will be a number of documents in your possession that will need to be gathered. You can automate the creation of a digital folder in Google Drive for each tenant using Zapier. Find out how. Before getting into the serious stuff, it's important that you establish a close, friendly relationship with the landlord to build trust. By completing the tasks in this section you can feel confident in knowing that you are off to a good start. This is a great way to provide the landlord with all of the information they may need or want to refer to. If the packet is in e-book format, email it to the landlord by creating a shareable link. Most questions would have already been answered during the landlord screening process, however, once the landlord has received the welcome packet, they may have some additional questions about how the relationship is going to move forward. How will you be advertising my properties? What is your process for screening prospective tenants? How often will you be conducting property inspections? What happens if I'm not happy working with you? Make sure that the landlord feels totally comfortable with the arrangement before you begin advertising and showing properties to prospective tenants. 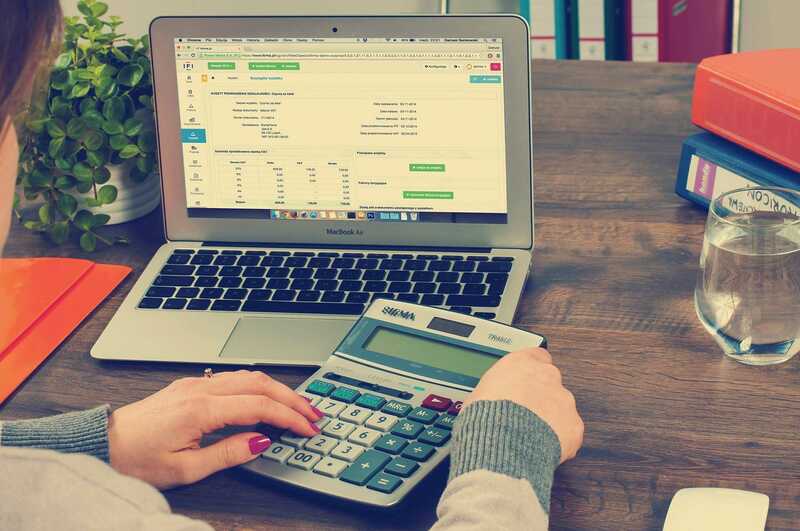 Before you begin advertising the properties, make sure you have discussed pricing with the landlord, agreed upon any immediate measures to add value, and detailed all property information in your management software. It's now time to review the pricing of each property and discuss with the landlord if there is any room for optimization. Even simple, low-cost measures such as repainting, changing fixtures or installing new doors can make a notable difference to the final price. For some quick inspiration, check out 15 ways to increase the value of a property that you can evaluate with the landlord. Now that all of the information is safely stored in your system and the landlord feels completely comfortable with all aspects of the agreement, you can begin advertising the properties and do what you do best! Be sure to utilize all of the marketing channels you have at your disposal. It's important to maintain a close relationship with your clients so that they always feel like they are in-the-loop and know what's going on. 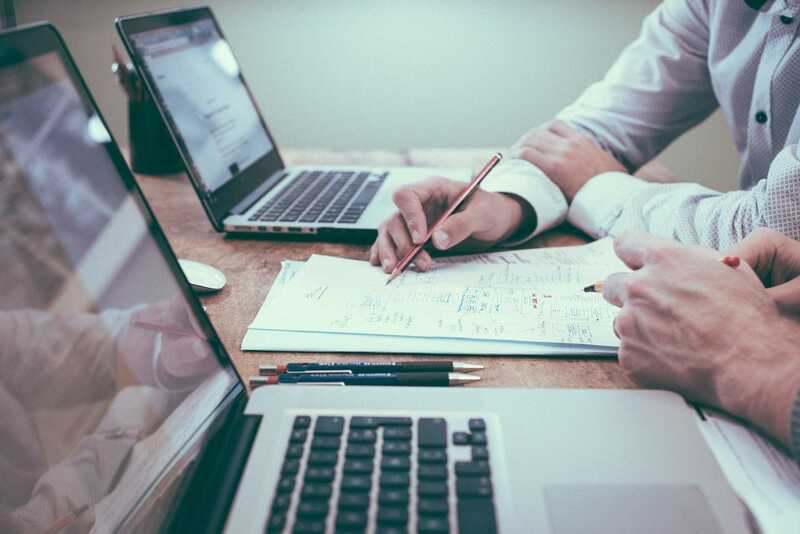 The extent to which you should communicate with a particular landlord is something you will have gauged from the moment they expressed an interest in being represented by you. Some appreciate being updated constantly, while others prefer to be left alone for the most part. Regardless, it is your responsibility to make sure that they feel comfortable with how you are managing their properties. Establish a feedback loop with the landlord by sending monthly summary reports. If there are any serious or pressing issues to discuss, set up a phone call or in-person meeting in addition to providing a written description.